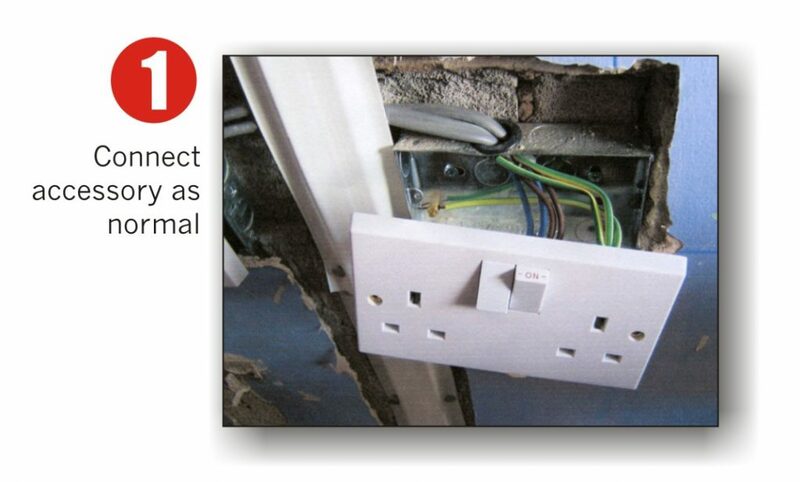 Would you like to know that the plasterers cannot drop plaster into your boxes tripping the RCD? 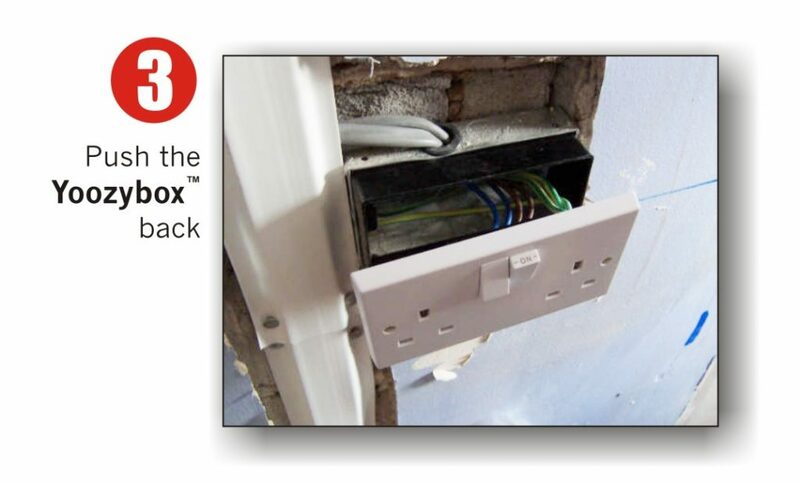 Would you like to plaster around boxes knowing you can not get an electric shock? 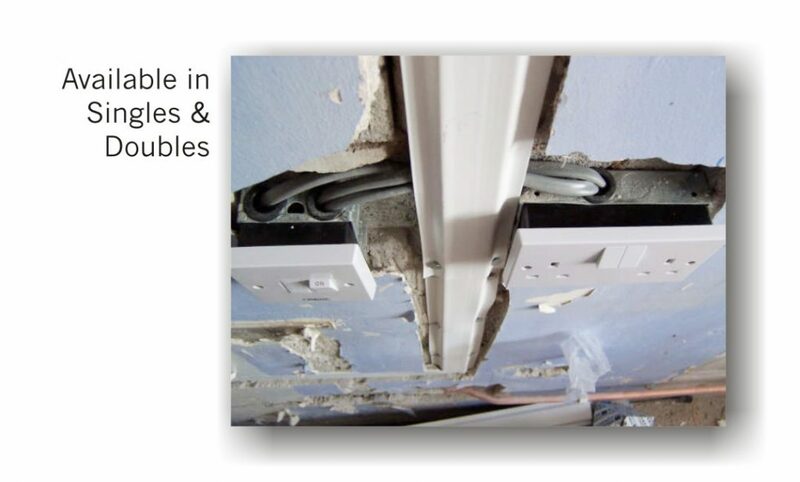 Would you like to plaster the rewire once and achieve a good finish? Would you like to know you will not have to go back doing any snagging? 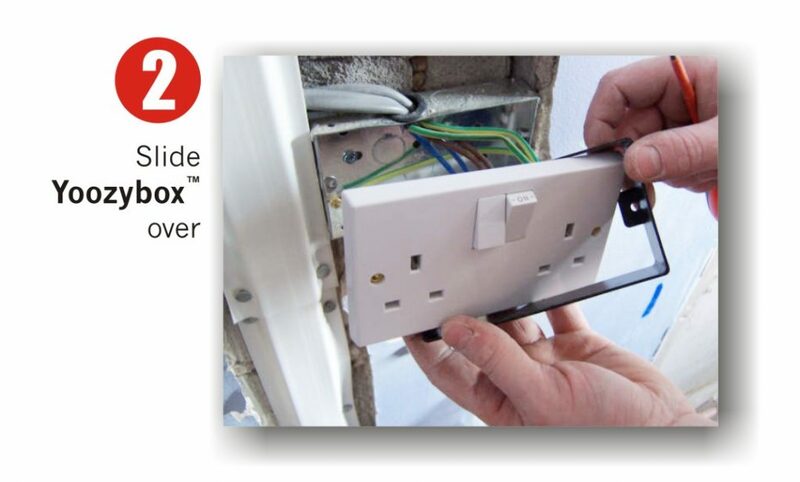 Would you like to grout and tile around sockets safely? The PLASTERGUARD has been specifically designed for the domestic rewire industry. 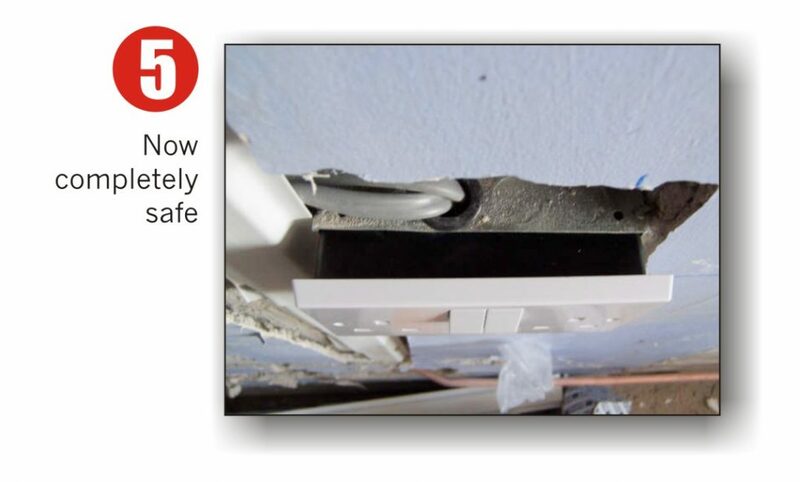 The PLASTERGUARD fits perfectly in between any electrical accessory and its back box giving a protective seal of 1 inch. The PLASTERGUARD is fitted and removed by just sliding it over the accessory. 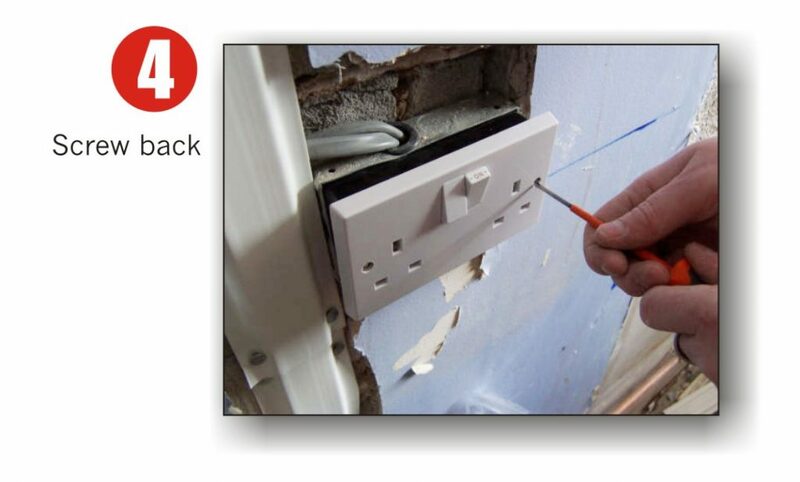 The PLASTERGUARD can be fitted and removed easily with the wires connected.